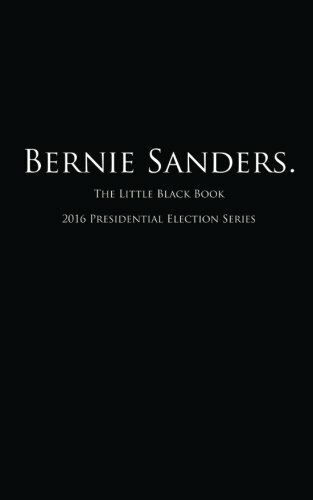 9781523449651 | Createspace Independent Pub, January 1, 2016, cover price $7.99 | About this edition: Each of S.
9781568585536 | Nation Books, December 22, 2015, cover price $14.99 | About this edition: On Friday, December 10, 2010, Vermont Senator Bernie Sanders walked on to the floor of the United States Senate and began speaking. 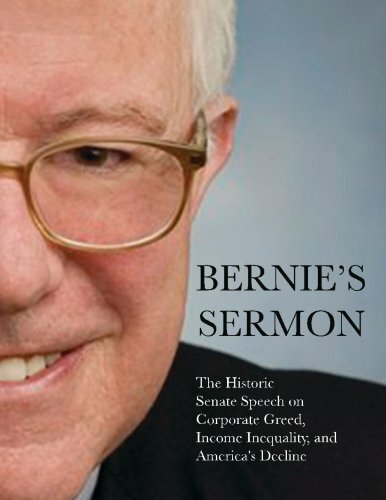 9781514784105 | Createspace Independent Pub, June 30, 2015, cover price $13.99 | About this edition: On December 10, 2010, Senator Bernie Sanders of Vermont spoke for over eight hours on the floor of the Senate. 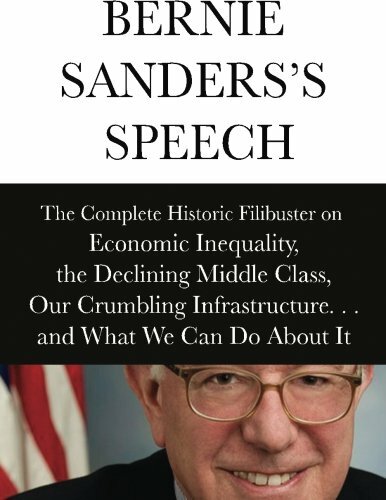 9781514783856 | Createspace Independent Pub, June 30, 2015, cover price $10.00 | About this edition: On December 10, 2010, Senator Bernie Sanders of Vermont spoke for over eight hours on the floor of the Senate. 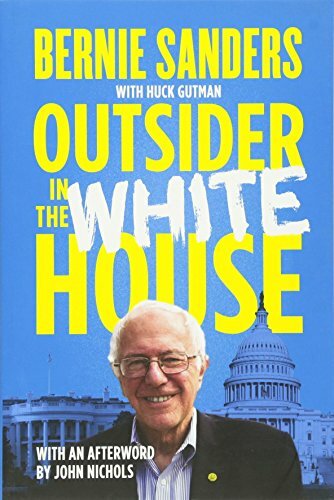 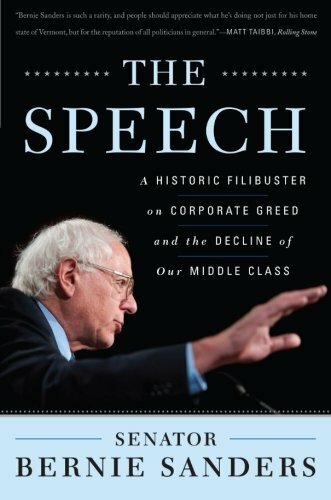 9781514331583 | Createspace Independent Pub, June 12, 2015, cover price $8.95 | About this edition: On December 10, 2010, Senator Bernie Sanders of Vermont spoke for over eight hours on the floor of the Senate. 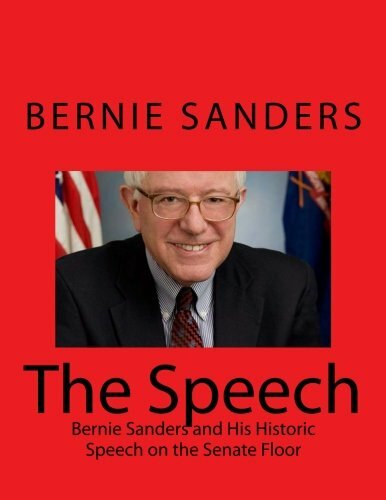 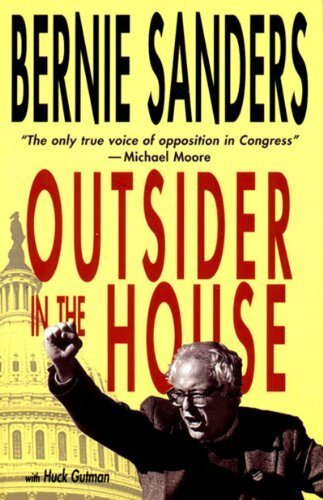 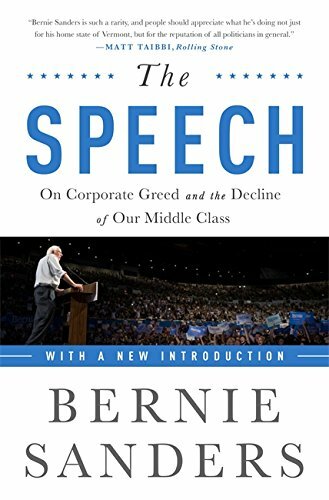 9781514385760 | Createspace Independent Pub, June 1, 2015, cover price $6.99 | About this edition: This book contains the groundbreaking and historical speech Senator Bernie Sanders made in opposition of the Tax Relief, Unemployment Insurance Reauthorization, and Job Creation Act of 2010, a proposed extension of the Bush-era tax rates. 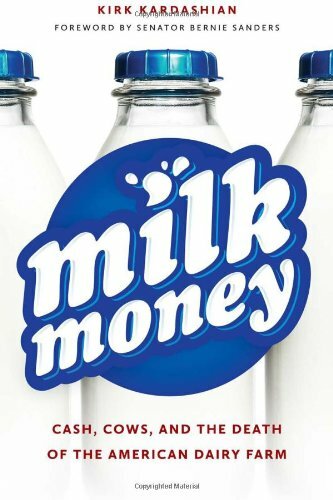 9781611680270 | Univ of New Hampshire, October 9, 2012, cover price $29.95 | About this edition: Thereâs something un-American and illogical about a market system where the price of a product bears no relation to the cost of its inputs. 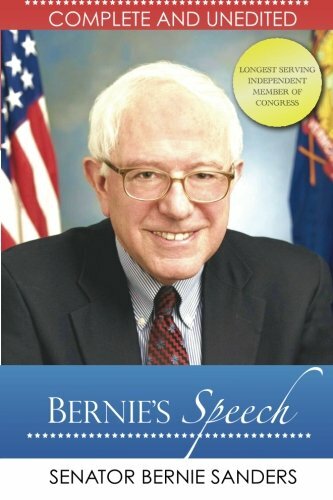 9781568586847 | Nation Books, March 1, 2011, cover price $14.99 | About this edition: On Friday, December 10, 2010, Vermont Senator Bernie Sanders walked on to the floor of the United States Senate and began speaking.